Havah‘s third LP ‘Contravveleno‘ is finally out! Contravveleno (antidote) is their most razor sharp, dense and assertive effort, a cold plunge by one of Italy’s darkest bands into one of the countries’ most wretched pictures, a moment that united the toughest and brought out the bravest. Inspired by the stories of Ravenna partisans fighting off Nazi-Fascists during WWII. I’m not big on sending quotes and all but very proud that folks all over the world have been responding to this LP and going beyond the language barrier reminding us that we’re not only going through dark times… there is more. Knock knock, it’s actually happening. Remember MDR001, the now classic Havah/His Electro Blue Voice 12″ split? 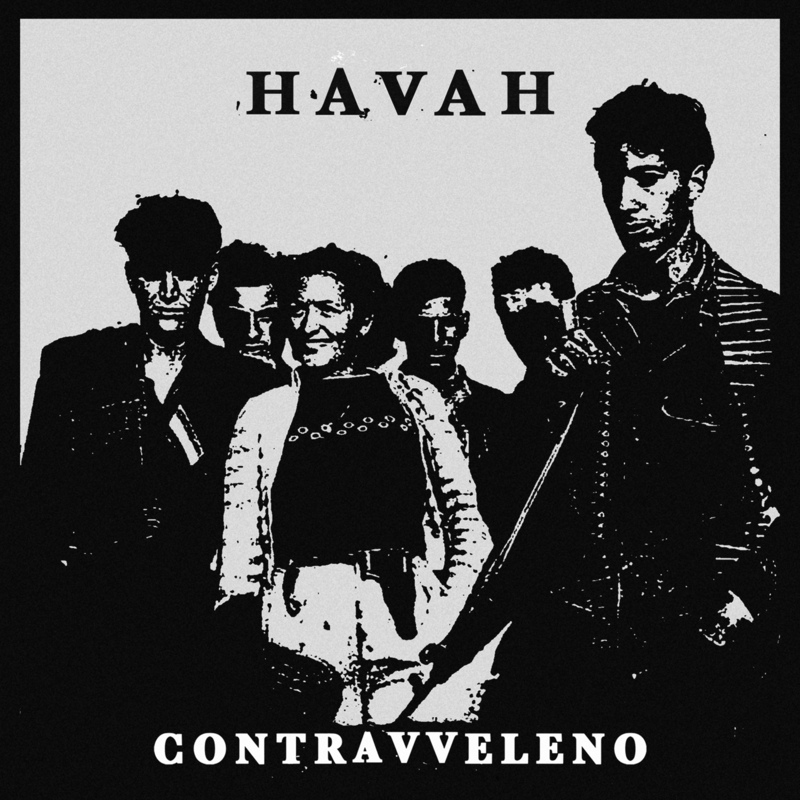 Well Havah is graduating, coming back with their third proper album ‘Contravveleno‘ out on September 15th. It is their most razor sharp, dense and assertive effort, a cold plunge by one of Italy’s darkest bands into one of the countries’ most wretched pictures, a moment that united the toughest and brought out the bravest. Read all about it in the legendary Maple D press release. 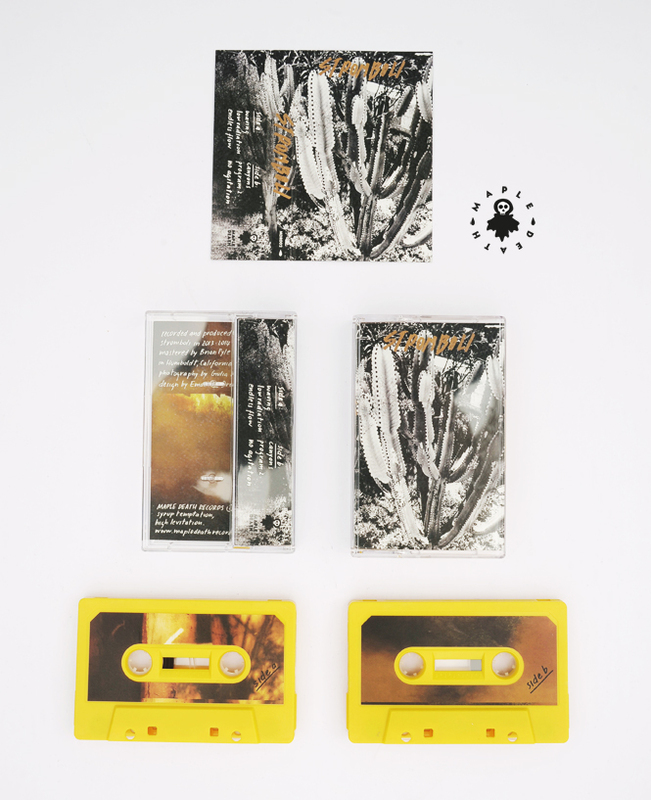 Pre-Order is now open for the LP & CD version. Get your hands on it. 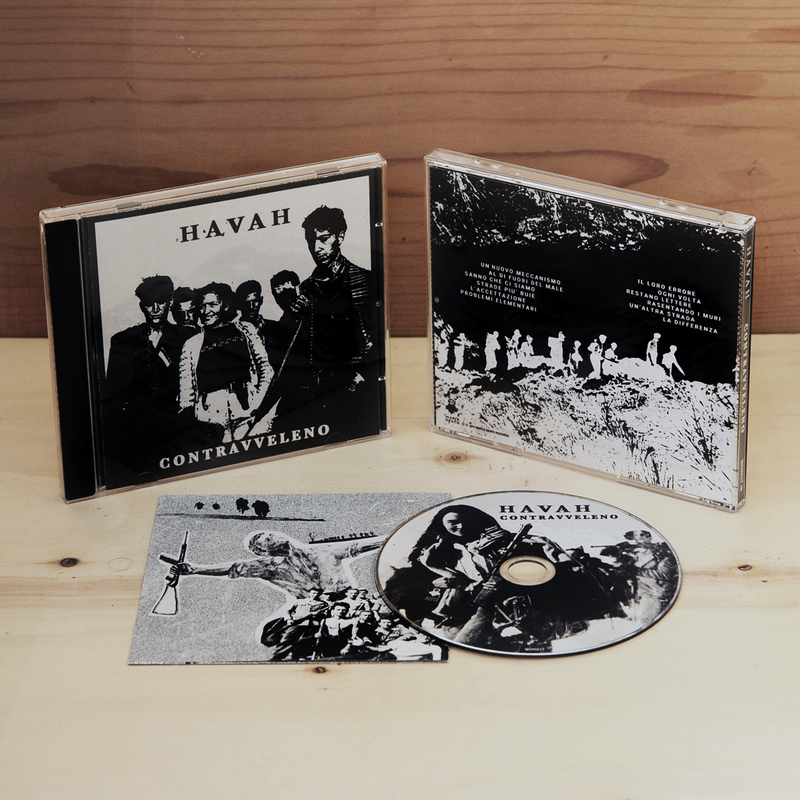 You can now listen to Havah‘s Meno Di Metà via Brooklyn Vegan. 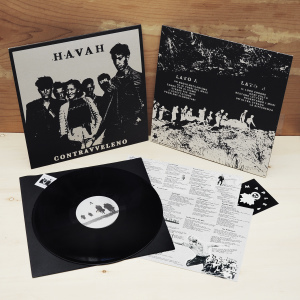 “His commanding baritone drives Havah’s snarling postpunk which packs a lot of hooks into the songs’ short running time“. This is one of the 5 gems for their side of the split LP with His Electro Blue Voice. Pre-Order. 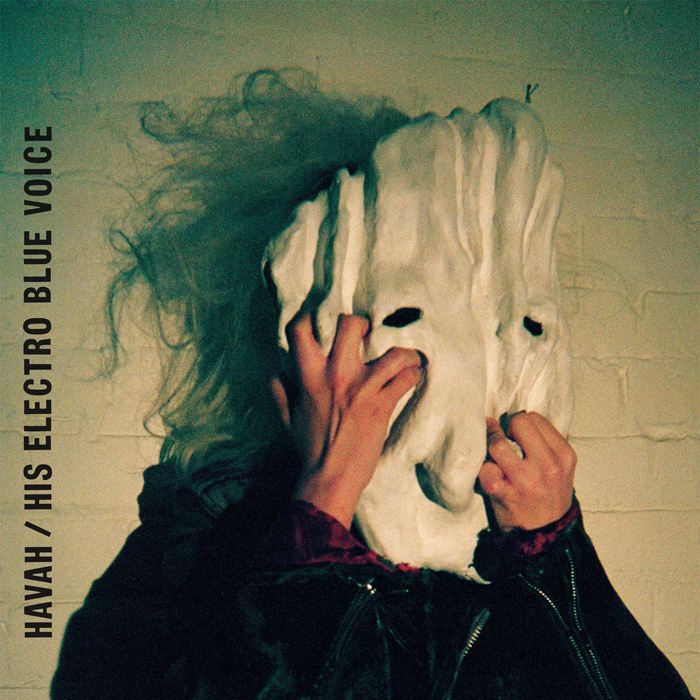 HAVAH / HIS ELECTRO BLUE VOICE 12″ SPLIT announced! Listen to Tartlas the 19 minute banger by His Electro Blue Voice, the entire SIDE B from their 12″ split with Havah. You can already pre-order and read all about this intense baby here. This Havah / His Electro Blue Voice 12” split is Maple Death Records’ first release and was mastered by Brian Pyle (Ensemble Economique). Photography and artwork by the incredible Meg Remy (U.S. Girls). 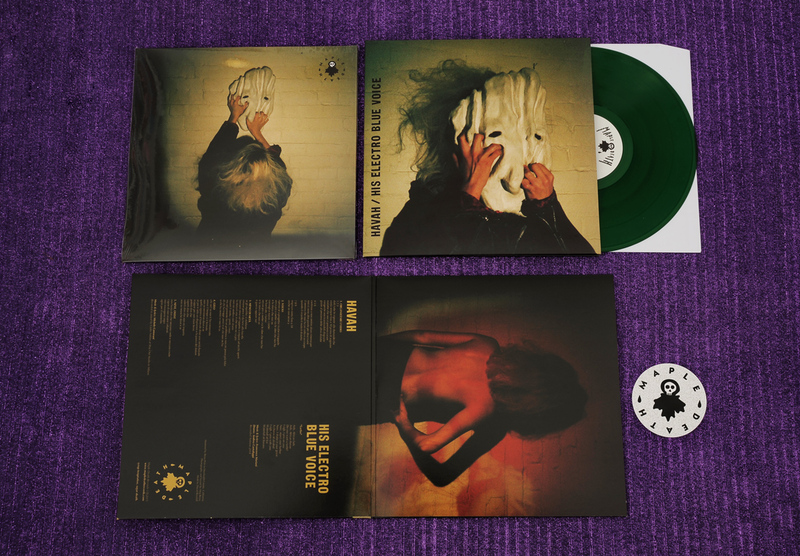 It comes as a limited edition dirty transparent green 12” gatefold LP. Mp3 download card is included.